Home > Products > BSPT Brass Nickel-Plated Push in Fittings > Air-Fluid Brass Nickel-Plated 90 Degree Swivel Male Elbow. Air-Fluid Brass Nickel-Plated 90 Degree Swivel Male Elbow with Code No. : AJPL10-3/8. 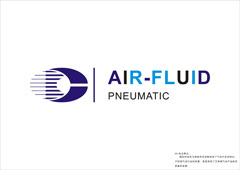 Ningbo Air-Fluid AJPL10-3/8 90 Deg Swivel Elbow All Metal Pneumatic Push in Fitting adapots the Forged body and the collets processed by the Auto-Feed Bar Machinery. All the adaptors fittings 100% tested by the air pressure to avoide the leakage.The Air-Fluid Full -Metal Fittings work for heavy-duty Pneumatic Applications, The L Typ AJPL10-3/8 Fittings,Weight: 50.00g & Height:38.00mm,The Hexagon with 19.00mm & The Thread Length with 7.50mm , The material for Seal is Class A NBR & the Warranty for those fittings is 36 months . Looking for ideal 90 Degree Swivel Male Elbow Manufacturer & supplier ? We have a wide selection at great prices to help you get creative. All the 90 Degree Elbow Brass Fittings are quality guaranteed. 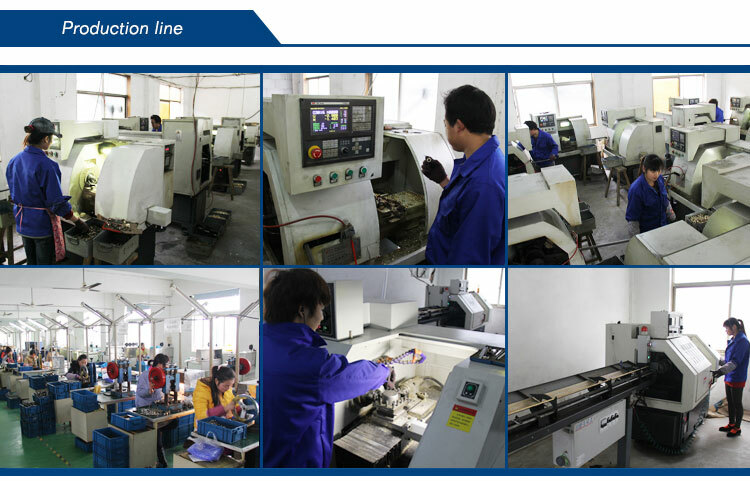 We are China Origin Factory of Pneumatic Full Metal Fittings. If you have any question, please feel free to contact us.